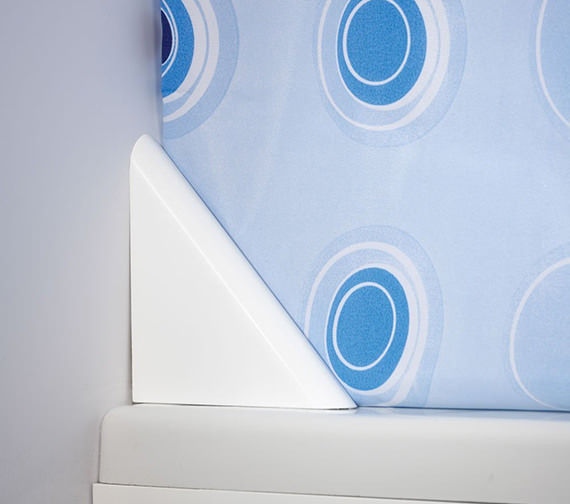 The Croydex Curtain Clip is an economical and smart solution for new age settings. 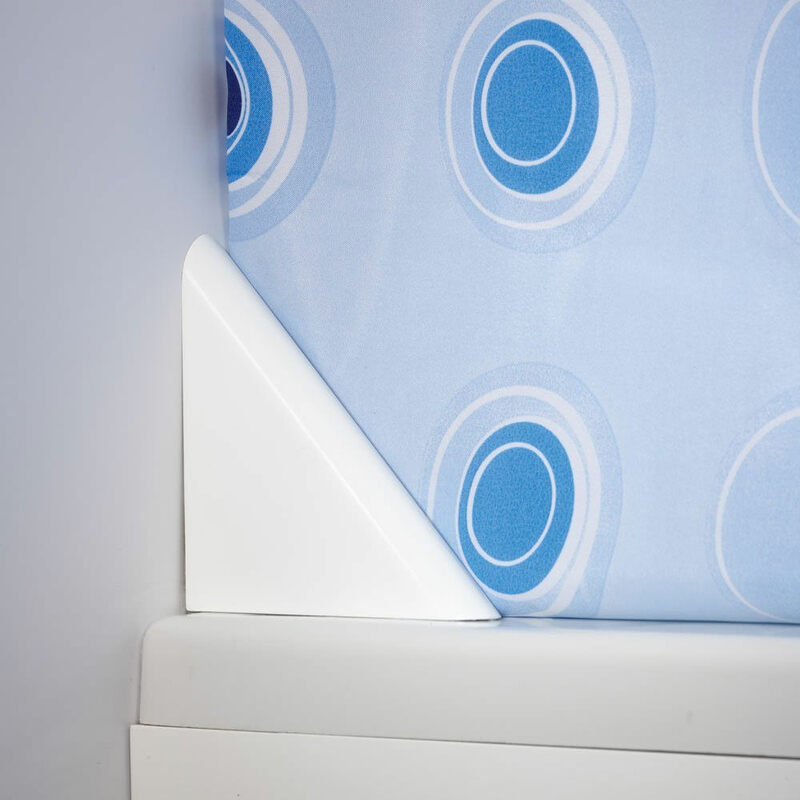 Its integrated magnetic retainer holds the shower curtain in place thereby allowing you to enjoy your shower without the plastic curtain clinging onto the body. 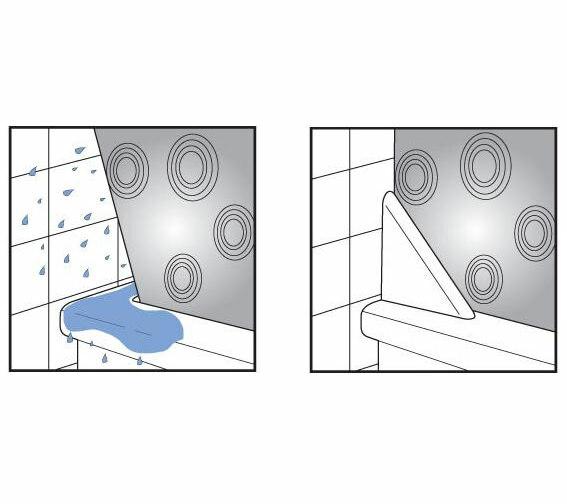 Also, its use helps minimize water leakage thereby helping keep the area dry. Quick to install and easy to use, it is available at an affordable price at QS Supplies. Suitable for use with in-bath showers and curtain.